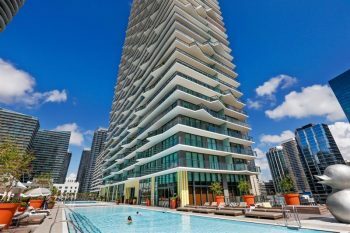 Icon Brickell 495 Brickell Avenue Unit # 701 Miami, FL 33131 3 bedrooms | 2 bathrooms | 1,870 square feet Listed at $1,350,000.00 The Icon Brickell towers above downtown Miami and Biscayne Bay with unmatched views of the city and ocean. 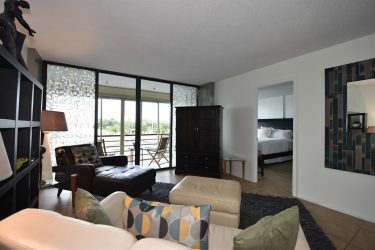 This unit has been completely updated and is turn key ready for you just to move in. With 24 hour security and concierge services as well as a spa, pool and recreation room that matches some 5 star resorts. 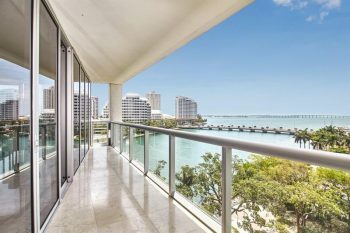 This is Miami luxury living at its finest. 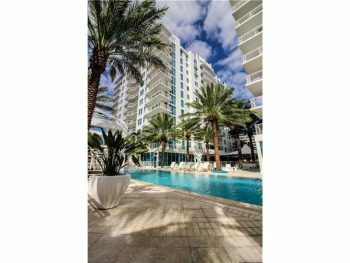 2821 N Ocean Blvd, Unit 1107 S Fort Lauderdale, FL 33308 2 bedrooms | 2 and half bathrooms Reduced to $875,000.00 This beautiful Sapphire condo is the very best in Fort Lauderdale beach luxury living at its best. 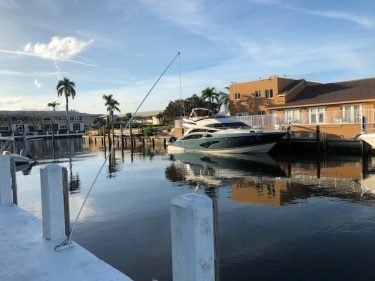 Contact Fort Lauderdale realtor Keith Hasting and schedule a viewing today. 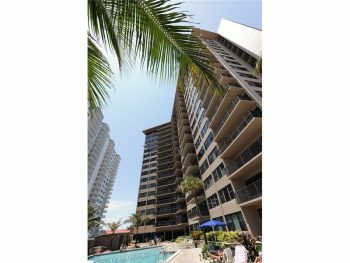 Stunning Sapphire Fort Lauderdale beach luxury condo for sale 2821 N Ocean Blvd unit 1107 Fort Lauderdale, FL 33308 Listed at $899,000.00 The Sapphire luxury twin towers have set the level for Fort Lauderdale beach luxury condo living. 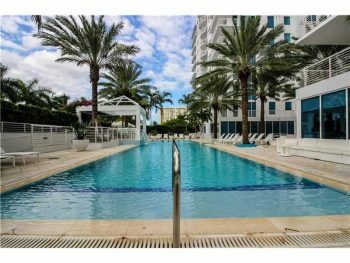 This spectacular 11th floor unit raises high above Fort Lauderdale beach with unmatched views of the shining Atlantic Ocean. 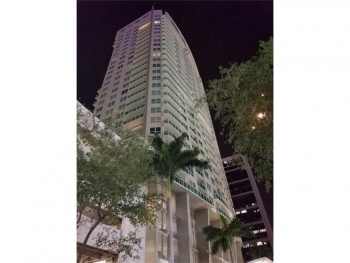 To schedule a private viewing on this unit or more information on Sapphire contact Fort Lauderdale real estate agent Keith Hasting of Castelli Real Estate at 305-778-0244 or email kjhasting305@gmail.com today.